Come be a part of an incredible studio share in Winnipeg’s historic Exchange District. 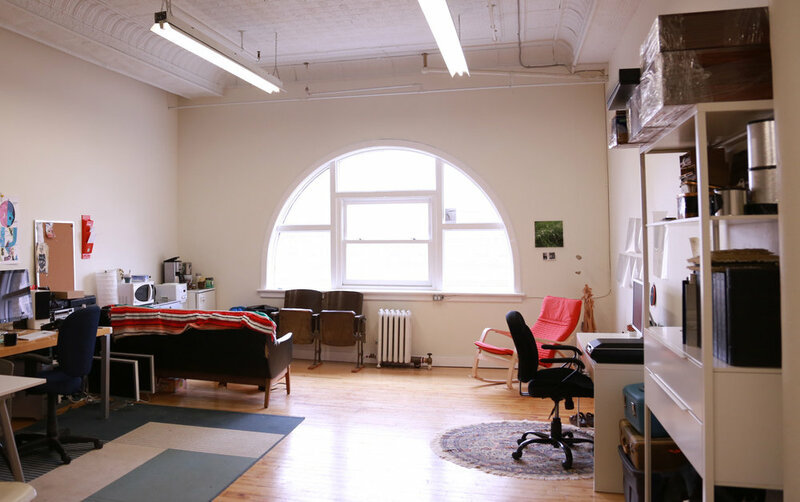 This bright and airy space is located at 70 Arthur St. and is perfect for deep focused work. If you make art, take photos, write code or are just tired of trying to get stuff done in coffeeshops this is the spot for you. There are three current members of the studio share and we need a fourth to keep the rent reasonable. The space is super cozy with an amazing view. As member of the share you will get a sub-division of the 800sq ft to set up shop in and have access to the common space. Text us at 204-298-5076 If you are interested and we can set up a showing.